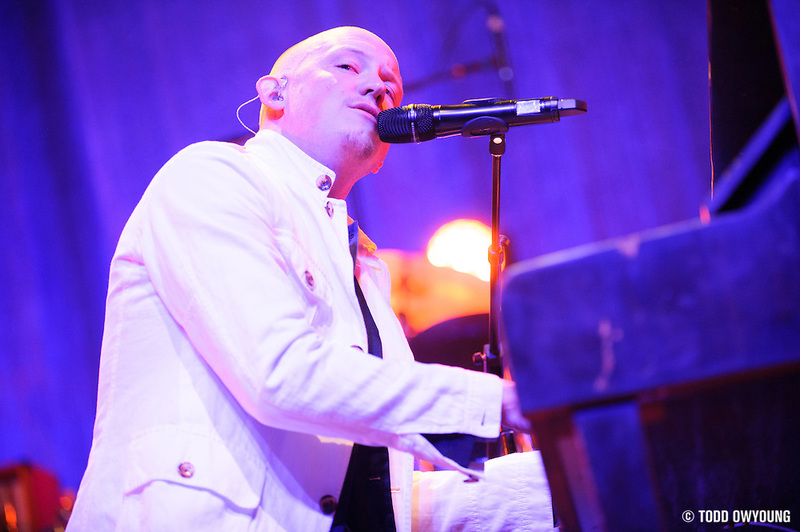 With every live show, the Fray proves that their brand of piano rock is more like rock piano. 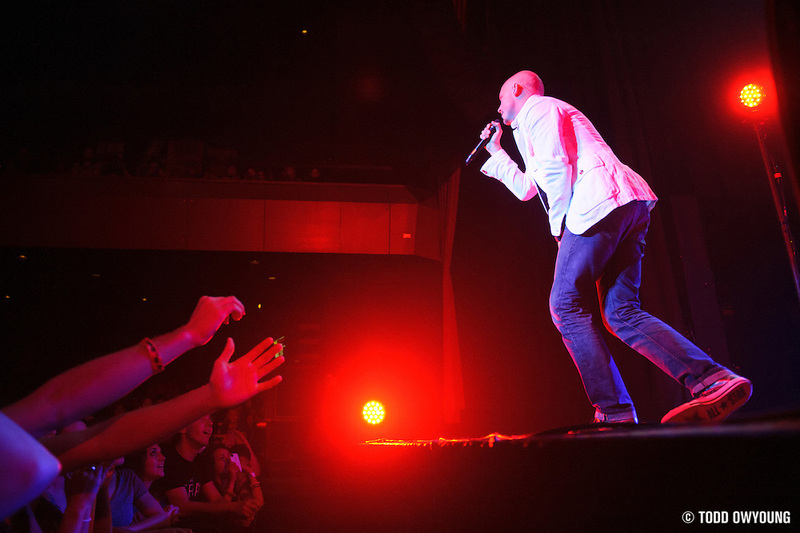 That, and frontman Isaac Slade is a total pro working a crowd of any size, from the amphitheaters the Fray were blasting two years ago to this more intimate tour at clubs like The Pageant. 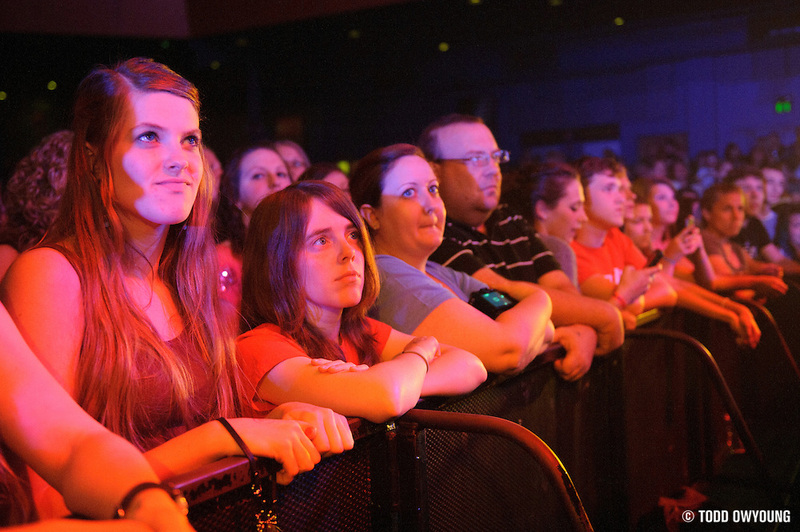 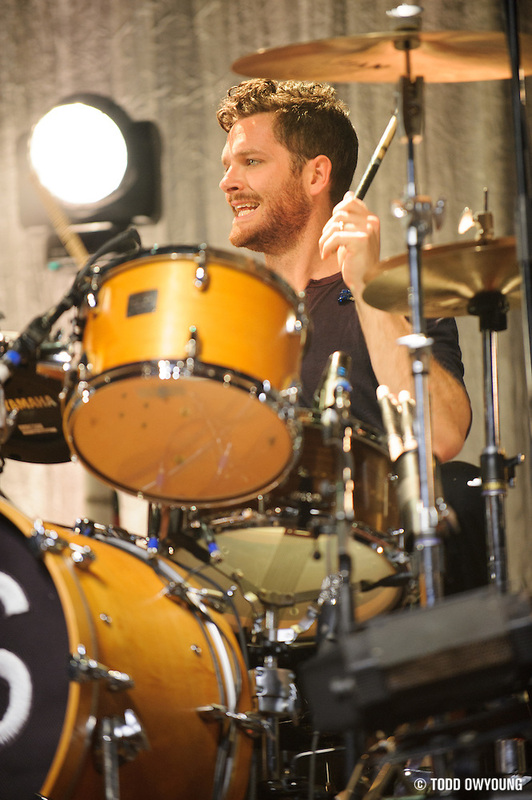 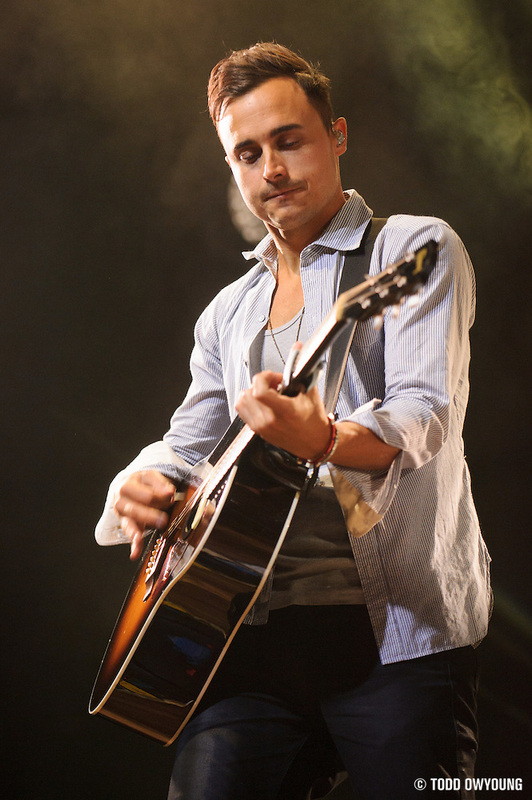 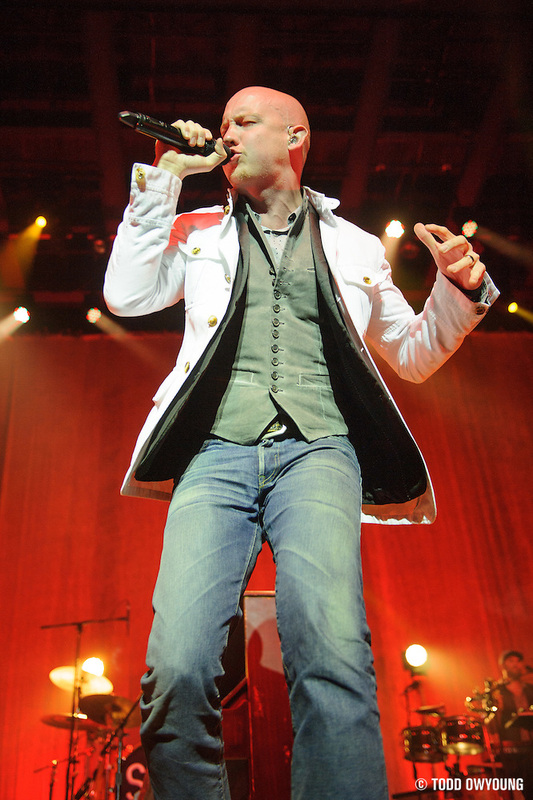 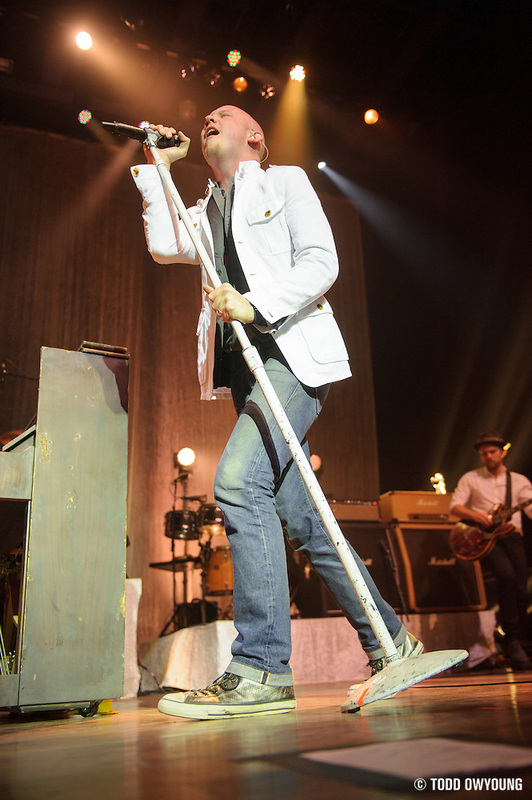 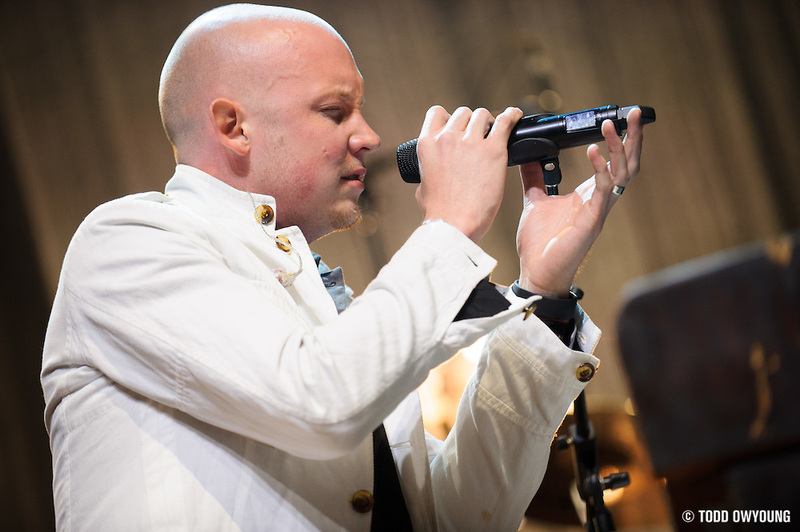 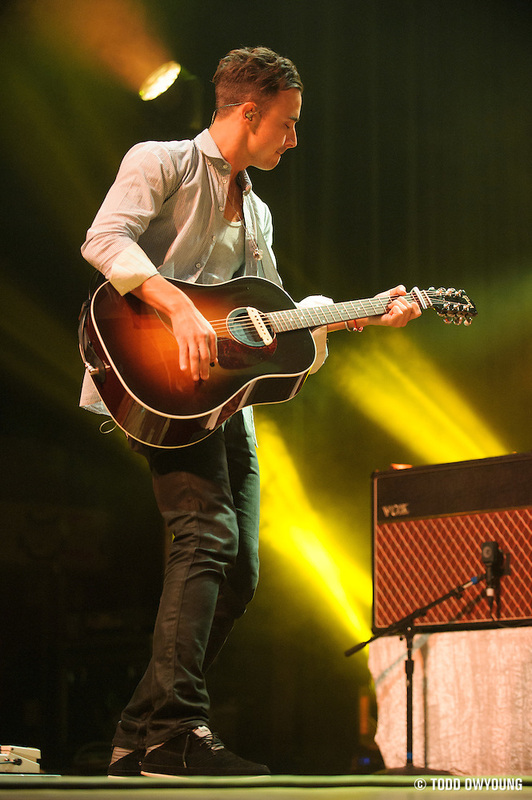 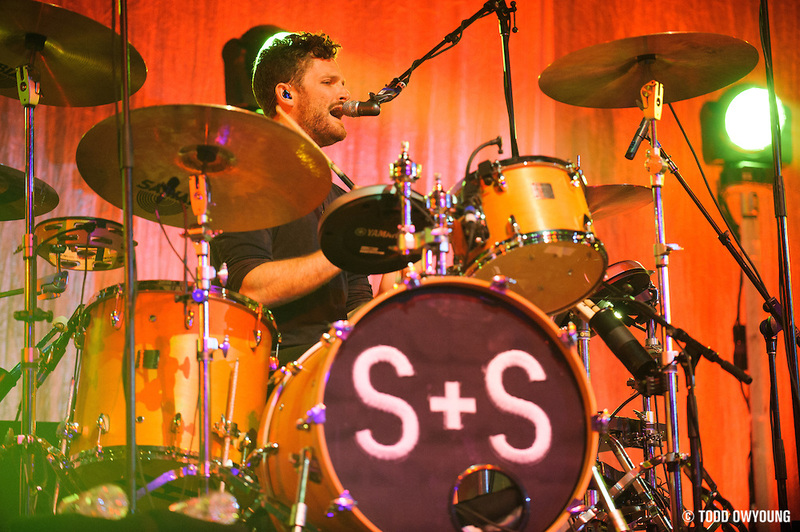 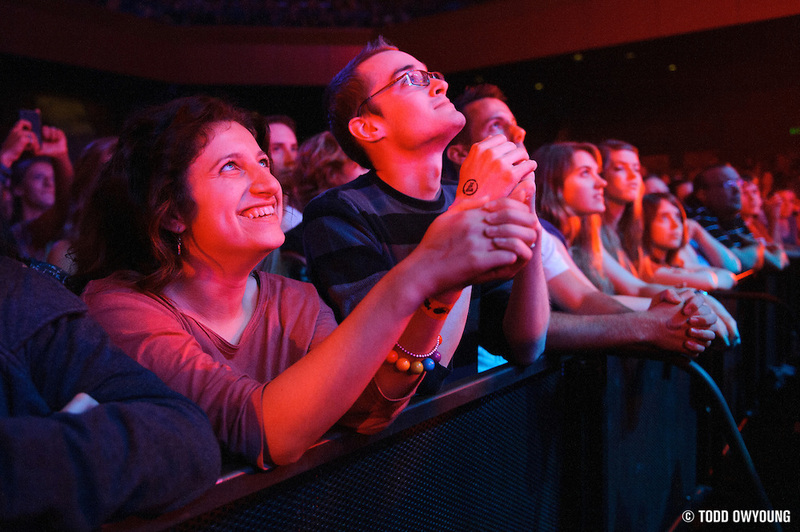 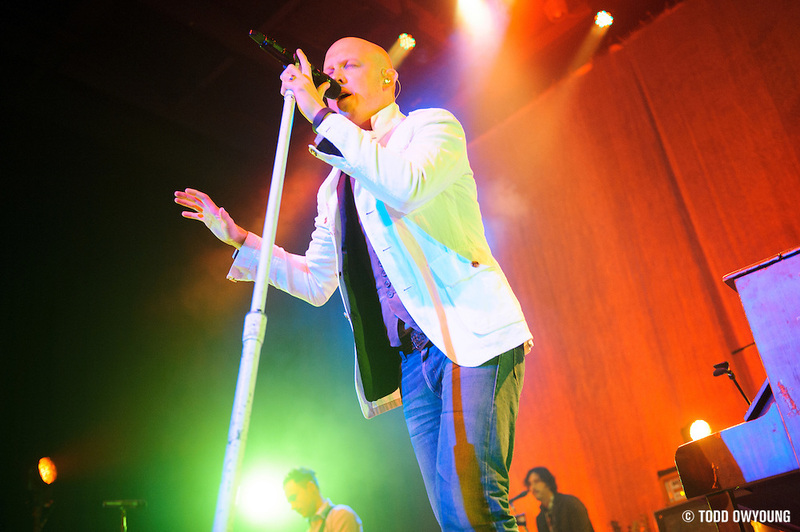 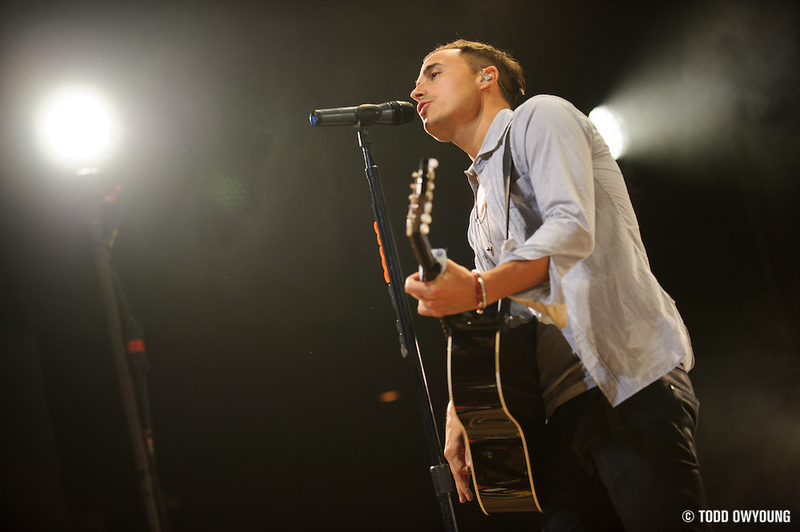 Shooting a show like the Fray's gives a photographer a little bit of everything. 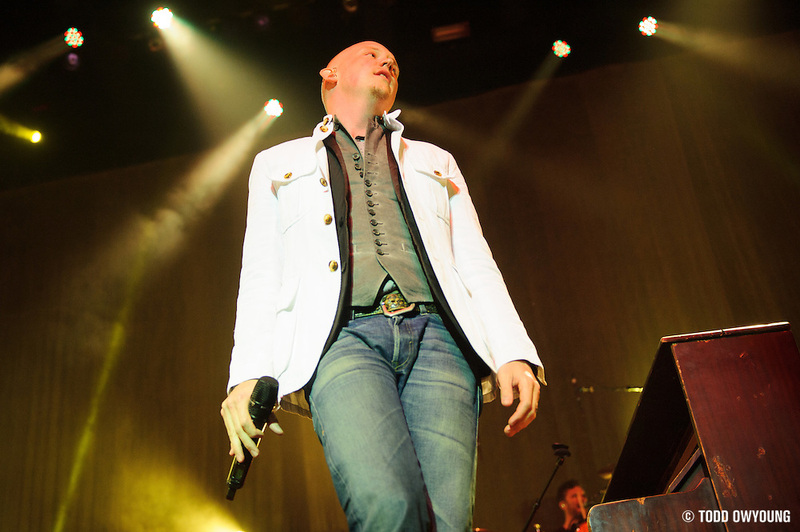 Isaac Slade works the stage like a pro, but also gives a little downtime while at the piano, which is the perfect break to photograph the full band. 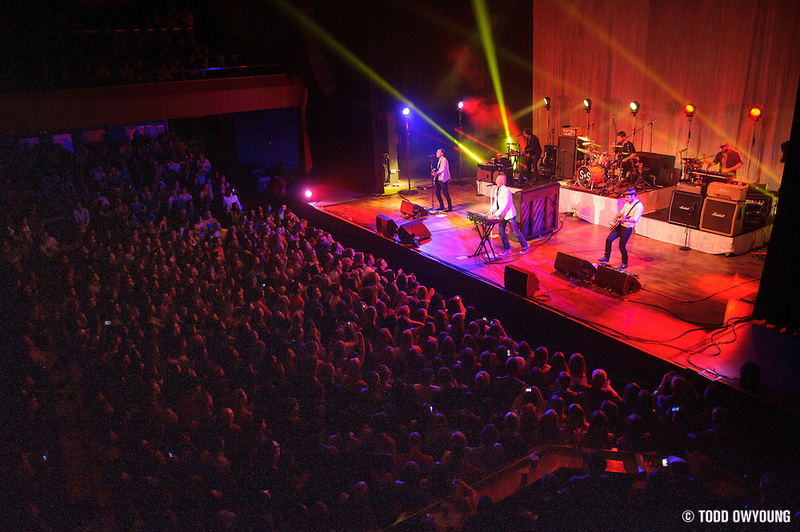 With a show like this, you just have to play a little zone defense at times, especially when there's a bit of a full pit.